Cryptocurrency Mining might be under scrutiny these days, considering that the prices of cryptocurrencies are getting increasingly volatile and accelerating towards the bottom – but that doesn’t mean that the game is over for cryptocurrency miners. Names such as Bitmain and Canaan continue to not only launch new cryptocurrency mining hardware and innovative devices which assist the mining process, but are thriving! Bitmain, the largest name (occupying 80% of the cryptocurrency mining hardware markets), is even planning to launch an IPO in the Hong Kong Stock Exchange! (HKEX). The company is making record profits and investors such as Tencent and Softbank are showing immense faith in the company – which is a clear hint that mining is here to stay! Bitcoin Mining, for those who may not be aware, is the process by which new cryptocurrencies are generated. 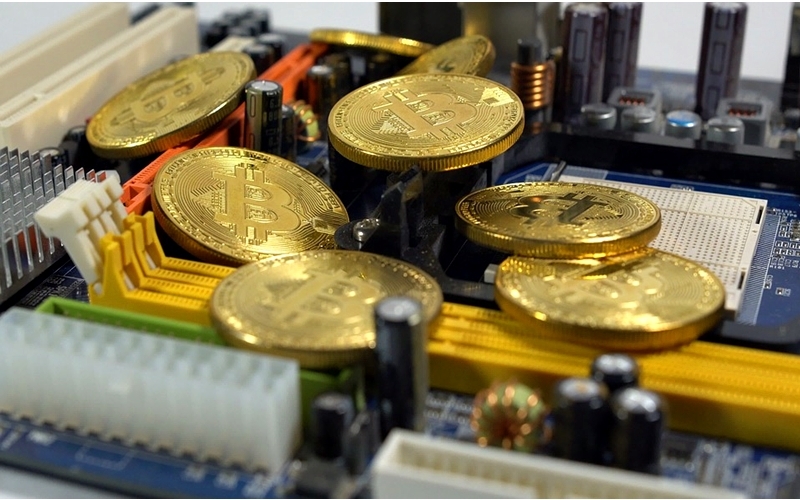 Miners make use of their bitcoin mining devices (usually an Application Specific Integrated Circuit [ASIC] device) to solve complex mathematical algorithms which solve blocks in the blockchain. Bitcoin mining requires a high processing power – which in turn leads to a high electricity consumption as well as generates a lot of heat. Moreover, Bitcoin miners often tend to spend a lot in just acquiring the devices they require to start with mining (collectively known as a mining rig). Miners are rewarded with Bitcoins as a reward for solving blocks. The block reward as of this writing is 12.5 Bitcoins per block – a number which halves every four years. There will only ever be 21 Million Bitcoins that can exist – and while over 18 Million Bitcoins have been mined, it will take over a hundred years to mine the remaining three million BTCs because of the fact that ‘mining difficulty’ keeps on rising with time. In order to keep pace with mining difficulty, sometimes miners need to upgrade their mining devices too. Bitcoin mining requires the use of not just the best Bitcoin mining hardware that is available, but also the best Bitcoin mining software and the best Bitcoin mining pools! With that said, let us now take a closer look at some of the best Bitcoin Mining Hardware devices of 2018. 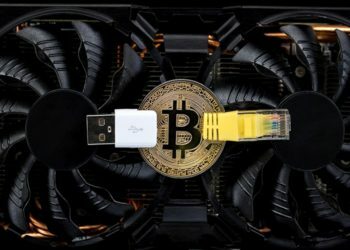 Now that you understand what Bitcoin mining is and how it functions, here are the best Bitcoin mining hardware devices which ensure that your mining operations go well. Bitmain’s Antminer S9 is one of the most popular Bitcoin mining hardware devices of the modern times. This ASIC device is well equipped to mine cryptocurrencies given the rising difficulty levels of the modern day and age. It has a high hashing power, as it operates as a Hashing Rate of 14.5 Tera-Hashes per second. This is one of the finest examples of Bitmain’s engineering prowess, as it comes with 3 circuit boards which feature 189 chips. It is this advantage in numbers that enables the S9 to offer such a high hashing power. The Antminer S9 is considered to be the best Bitcoin mining hardware in the markets as of now. 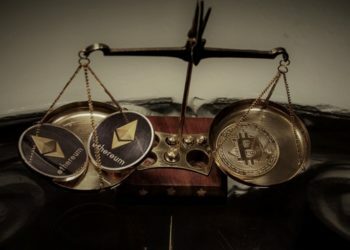 It requires a power supply of 1600 Watts, which is a significant leap of 300 Watts from its predecessor, the Antminer S7, but when you measure its efficiency in Joules per Gigahash, the S9 is twice as better as the S7 at 0.1 J/Gh. 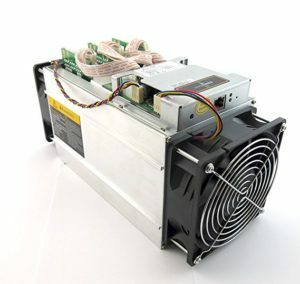 The Antminer S9 costs 575 USD and weighs in at 8kg. 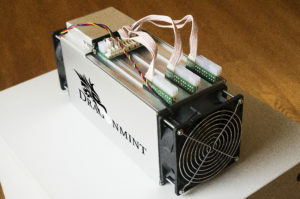 The DragonMint T1 Bitcoin Mining device is hailed as the most powerful Bitcoin mining hardware on the planet. It operates at a hashing power of 16 TH/s, which gives it instant bragging rights over Bitmain’s Antminer S9 and the T9. This is the first Bitcoin mining device created by Halong Mining and is generally considered to be the best Bitcoin mining hardware out there in 2018. In addition to the impressive hashing power, it also comes with a specific set of innovations such as the ASICBoost feature which improves performance in terms of power efficiency. The DragonMint T1 runs on the DM8575 chip which enables it to reach such high levels of performance. What makes it even more incredible is the fact that the DragonMint T1 consumes just about 1480 Watts and offers a hashing performance better than the industry leader Bitmain’s flagship S9. One major drawback however, is that the device is limited in production and users often have to wait for long to get their hands on it. Another of the most popular names when it comes to the best Bitcoin mining hardware devices of the modern day, the Antminer T9 stands out as an exceptional mining device. Parallels are often drawn between the Antminer S9 and the Antminer T9, comparing which is the better Bitcoin miner. However, both of them have some advantages and some disadvantages over the other. Statistically, the S9 betters the T9. 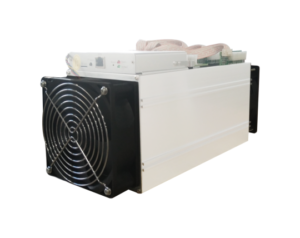 Antminer S9 comes out into the markets with 14.5Th/s and consumes 1600 Watts. As opposed to that, the Antminer T9 Bitcoin mining device comes with a hashing power of 11.5Th/s – basically, what one gains in the form of a lesser electric consumption is lost in the lesser hashing power. It makes use of 3 circuit boards and features 171 chips. The device is powered by 16nm BM1387 chips. One aspect where the T9 scores over the Antminer S9 is when it comes to the quality of the chips, as it is believed to be superior than the S9, making it more ‘stable’ for the purpose of mining. Bitmain, which occupies 80% of the cryptocurrency mining hardware markets, does so for a reason. 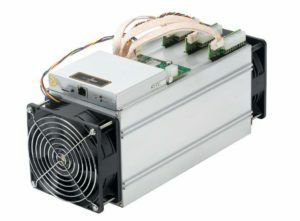 The Antminer S7, which came out in 2015 – continues to be a device which is used by several Bitcoin miners. This is one of the best Bitcoin mining devices, particularly for those who wish to mine in bulk, using a setup comprising of multiple devices. While the hashing power is quite low compared to modern day devices like the S9 and the T9, you would still see multiple users making use of the Antminer S7 even today. The Antminer S7 weighs in at 3.4 kg and is much lighter in comparison to the latest S9 miner. However, it offers inferior specifications such as a hashing power of just 4.73 Th/s (again, effective only when used in large batches). The device makes use of 28nm BM1385 chips. It consumes about 1300 Watts of power, which is lesser than the S9 and the T9, but offers a number of disadvantages in terms of the hashing power. Nobody who is serious about Bitcoin mining is likely to use a single unit of this mining hardware. Nevertheless, it enjoys its status as one of the most popularly used Bitcoin mining hardware devices even in 2018. Bitcoin mining, as stated earlier, is a topic of debate. 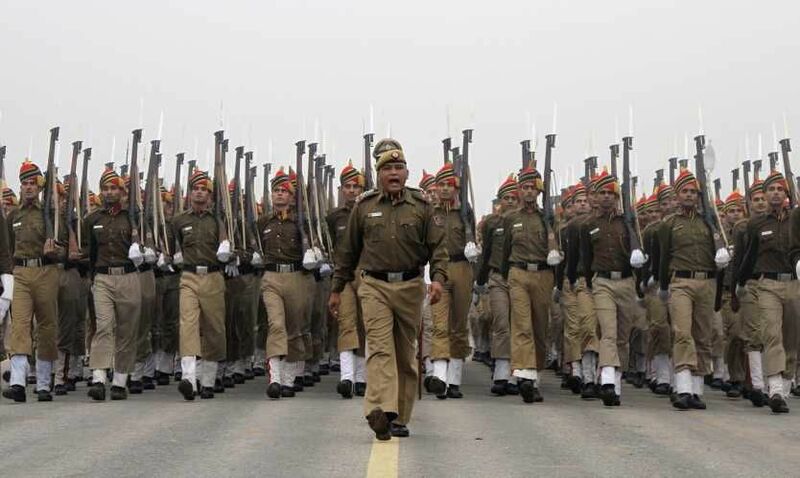 While many feel strongly about it – not many are sure about its long term future. 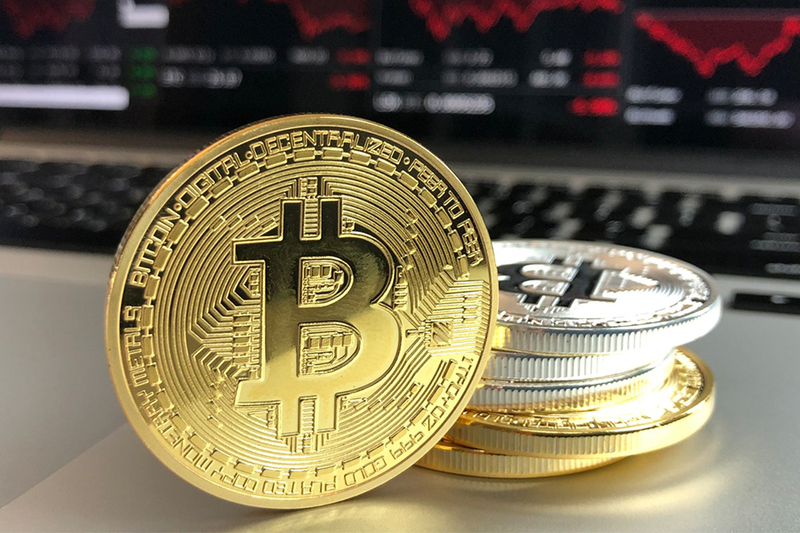 However, considering that some of the biggest names in the industry such as tencent and softbank are backing ventures working towards cryptocurrency mining, it is expected that once the cryptocurrency prices grow, the faith in mining would rise as well. For those wondering if they should invest into mining right now – or when would be a good time to enter cryptocurrency mining, the best idea would be to make use of a Bitcoin mining calculator which helps them calculate the exact amount of profit they would be making over various periodic intervals. We hope this article helped you understand Bitcoin mining in a broader perspective as well as helped you in choosing the best Bitcoin mining device for your Bitcoin mining operations. 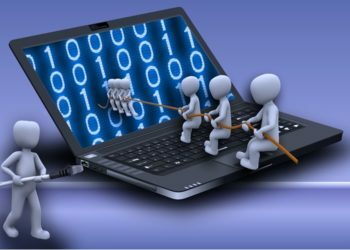 Bitcoin Arbitrage vs Mining: Which is More Profitable?